Yoga Nanda began as an idea: home. Jules Boutelle founded Yoga Nanda in 2011 as a place for students to grow, flourish, and change. 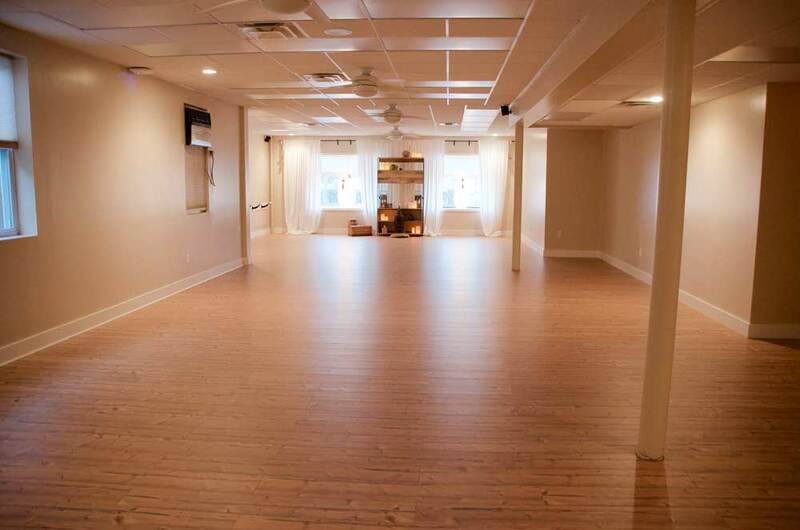 As the first stand-alone yoga studio in Garden City, Yoga Nanda has been home to over 40 styles of yoga, world-caliber instructors from all over the world, and a community of students who continue to amaze us every day. Jules passed the studio on to Cara Stone in 2013, and since then, the vision for what Yoga Nanda can be has only grown stronger. Hana Hershko felt inspired by a larger purpose; something greater than anything she had ever dreamed of. From those humble beginnings, Yoga Long Beach became a hub of laughter, happiness, and service. From power yoga to dharma to aerial vinyasa, Yoga Long Beach supports any student who wants to expand their minds and stretch their bodies. 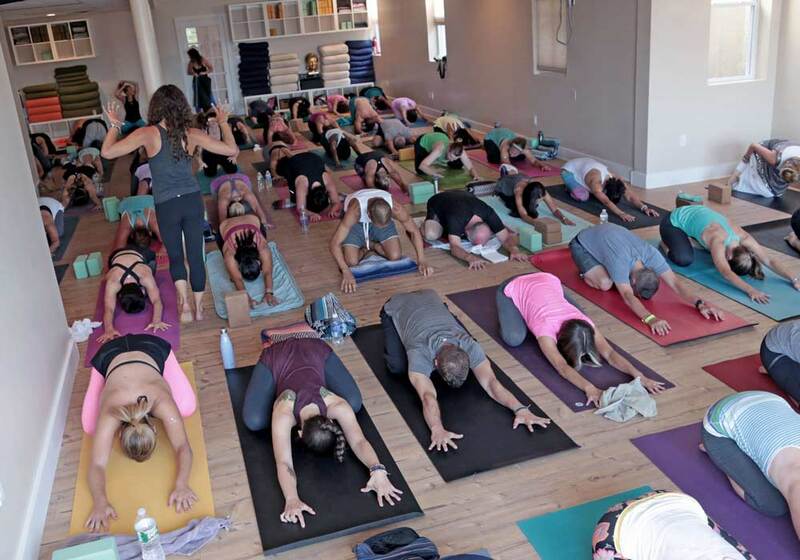 When Hana passed Yoga Long Beach on to Cara in 2014, she was entrusting it to someone she knew would help the community expand more than anyone could dream. Both Yoga Nanda and Yoga Long Beach have grown. 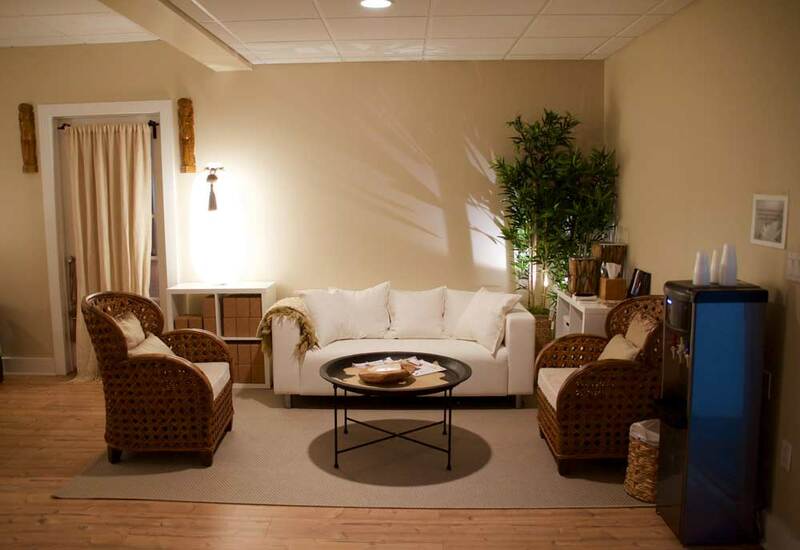 Both studios have changed from their original locations, expanded, become more dedicated and devoted. From their first foundations, Cara has worked to nourish Yoga Nanda and Yoga Long Beach and the students who have grown with us. Now known as Yoga Nanda: Garden City Studio, or Long Beach Studio, our offerings have expanded to include Ayurveda, service projects, aerial vinyasa, meditation, nutrition, sculpt and strengthen. Yet the core of who we are as one, united and blossoming community remains the same: to be a home base for those who have a greater purpose. This is your spiritual home. We can’t wait to call our studios home with you. We can’t wait to help you find your greater purpose. We can’t wait to practice with you.